AIMS APAC REIT is employing a strategy to unlock value within its portfolio by redeveloping assets to meet the needs of businesses in Singapore. Its team of asset managers is focused on identifying ways to tailor developments either through maximising plot ratio or creating warehouse solutions to meet complex warehousing and logistics needs. AA REIT’s largest development project to date, 20 Gul Way, completed the final phase of development on 9 September 2014, increasing its value and boosting returns to the Unitholders. The property comprises a five-storey ramp-up warehouse and logistics facility which incorporates two individual building envelopes providing warehouse, logistics and ancillary office accommodation with a substantial hardstand marshalling yard. 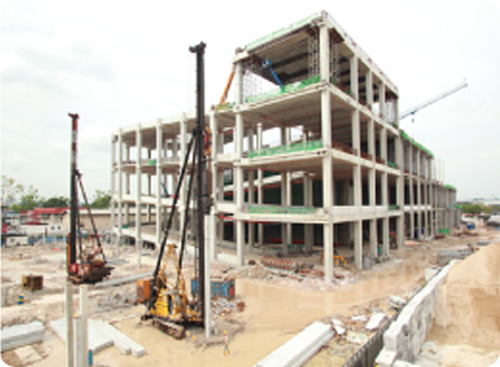 The three and half year project was completed in four phases, increasing the plot ratio from 0.46 to 1.4 for Phases One and Two, further increasing the plot ratio to 2.0 and extended the warehouse with Phases Two extension and Three, bringing the site’s total gross floor area to 1,656,485 sq ft from 378,064 sq ft. The property is now the largest asset in the Trust’s portfolio. 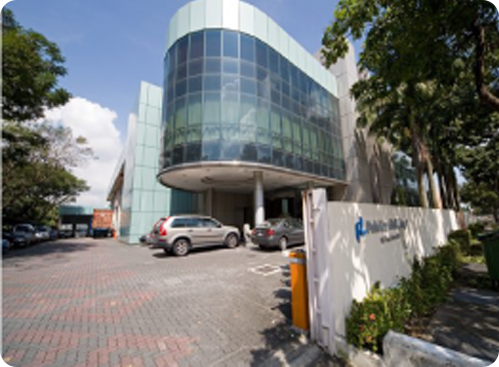 As part of its strategy to unlock value within the portfolio to deliver long term returns to Unitholders, AA REIT undertook redevelopment at 103 Defu Lane 10, which received the TOP on 28 May 2014. The redevelopment doubles the gross floor area from 97,367 sq ft to 202,928 sq ft, with the increase in built plot ratio from 1.2 to 2.5. 30 Tuas West Road received the its TOP on 27 December 2016. The redevelopment has transformed two three-storey detached industrial building with an underutilised plot ration into a five-storey ramp-up warehouse facility with exclusive loading and unloading bays at each level, unlocking value for Unitholders through rejuvenation of AA REIT’s portfolio. 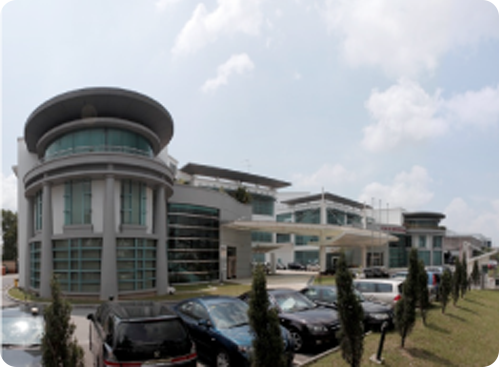 The property has also converted from multi-tenant leases to a master lease with SGX-listed CWT Limited. The logistics company will occupy all five storeys under staggered master leases for the redeveloped property, with lease terms varying between 32 months to four years and two months. The redevelopment has also nearly doubled the gross floor area from 159,717 sq ft to 288,664 sq ft with the increase in built plot ratio from 1.15 to 2.08. 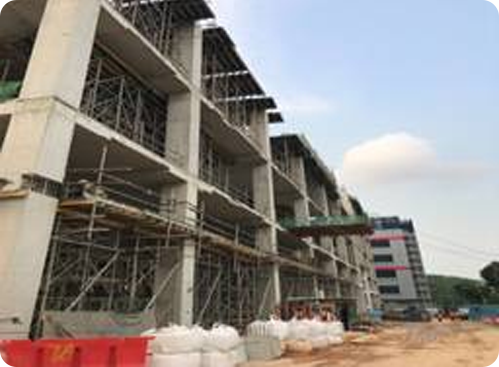 In line with its strategy of seeking yield accretive investments, AA REIT undertook its first greenfield build-to-suit development at 51 Marsiling Road, which received TOP on 27 October 2017. 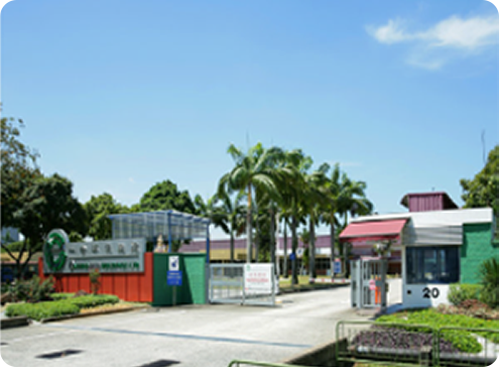 Fully leased to leading manufacturer Beyonics International Pte Ltd for a term of ten years with rent escalations, the purpose-built property will provide an estimated net property income of S$3.5 million in the first year (after fitting-out period). Rental income is expected to commence in the first quarter of FY2019. 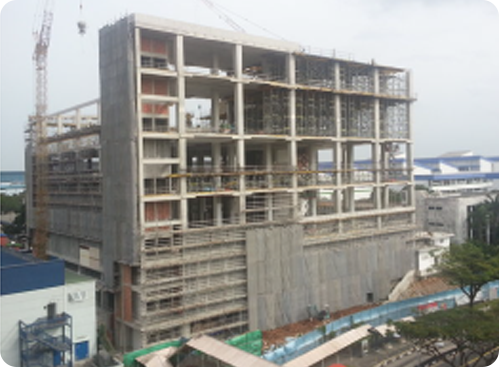 The build-to-suit greenfield development has a gross floor area (GFA) of approximately 231,738 sq ft. 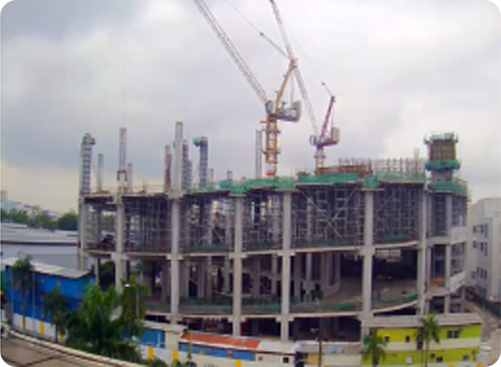 The TOP was issued for the redevelopment at 8 Tuas Avenue 20 on 29 August 2017. The redevelopment has improved the specifications of the property, building a higher quality portfolio for AA REIT. The redevelopment transformed two adjoining two-storey detached industrial spaces into a three-storey contemporary industrial facility suitable for production and warehouse usage. It has 12 loading and unloading bays with dock-levellers, direct vehicular access to the second storey via a ramp and cargo lift access to the third storey. 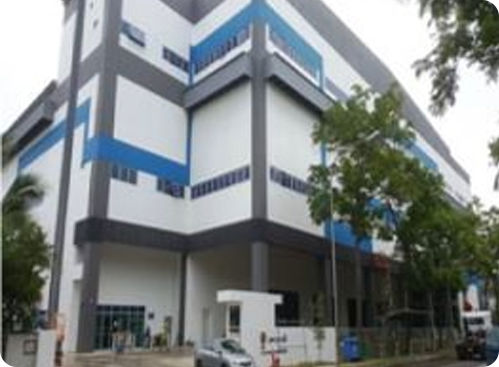 The redevelopment increased the Property’s gross floor area by 35.2 per cent, from 117,521 sq ft to 158,853 sq ft.
AA REIT undertook customised asset enhancement initiative at 26 Tuas Avenue 7 for S$1.19 million. 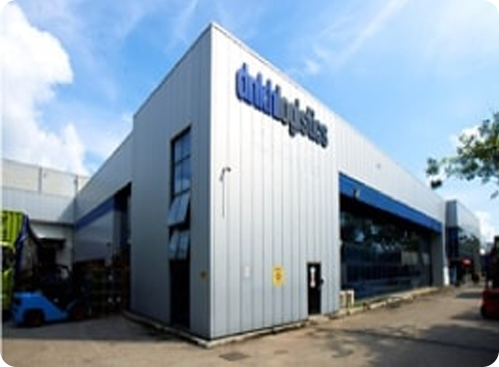 The two-storey building is a purpose built factory with mezzanine office space. After the AEI, the factory will have an additional production line and extra storage space. By providing a customised property solution, the tenant extended the current 10 year leasing term for another five years, until 18 April 2022, with agreed stipulated rental escalations in the new lease terms. Annual rental income will rise from current S$0.87 million to S$1.05 million at the start of new term, providing a return on investment of 10 per cent. 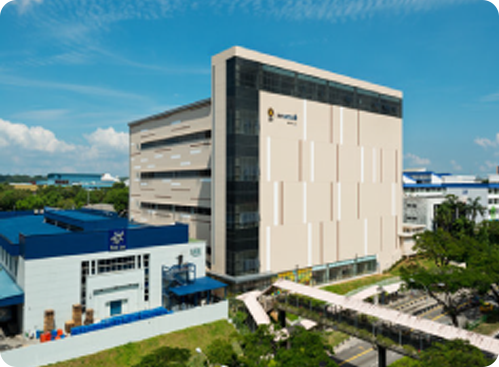 AA REIT further unlocked value within the portfolio with the commencement of asset enhancements at 1 Kallang Way 2A for a modest investment of S$2.2 million. The project will increase lettable area at the eight-storey light industrial building by 13 per cent, adding warehouse and ancillary space. The forecast annual rental income is expected to rise from S$1.07 million to S$1.39 million, providing a rental yield of 9.5 per cent. 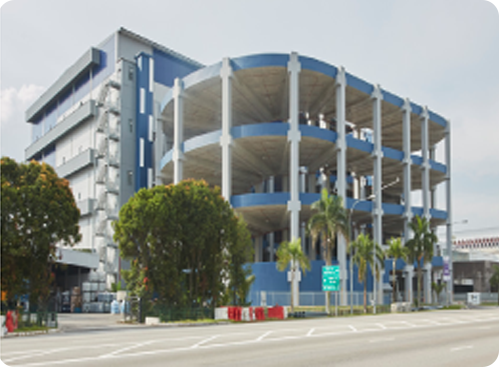 In April 2018, AA REIT announced further details on the redevelopment of its property at 3 Tuas Avenue 2 under its ongoing asset enhancement strategy. Due for completion in the second half of 2019, the design-and-build project will transform the site from a purpose-built production and warehouse facility, into a modern and versatile ramp-up industrial facility suitable for both production and storage. The redevelopment will also increase the ease of sub-dividing the property for multi-tenancy usage, enhancing the property’s flexibility for customisation and leasing. 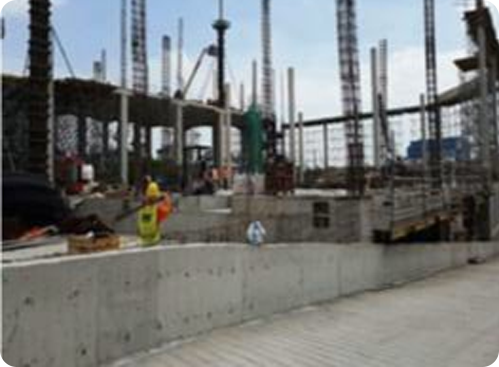 Gross floor area is expected to increase by 52 per cent to approximately 268,000 sq ft and the plot ratio will increase from the current 0.92 to the maximum of 1.40. 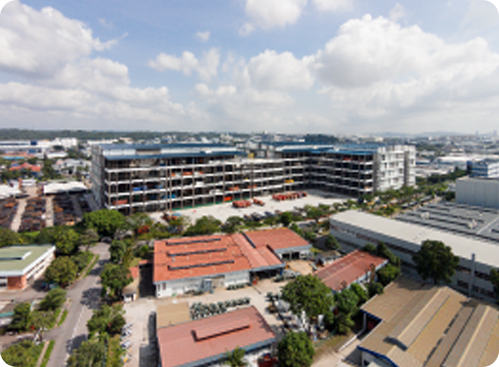 As part of its ongoing strategy to develop a higher quality portfolio, AA REIT announced in July 2018 that it would be carrying out an asset enhancement initiative at 29 Woodlands Industrial Park E1, NorthTech that will cost approximately S$13.0 million.